Interlub is focused on the development of specialized high performance lubricants (oils, greases, pastes and coatings), for the different operating conditions found in the heavy industry. Interglass develops specialized lubricants that, under the harshest conditions, optimize the different processes in the glass industry. Intermol focuses exclusively on the development of high performance release agents for different industries, maximizing their process productivity, efficiency and quality. Intermotive develops specialized lubricants focused on the requirements of components and equipment in the automotive industry, guaranteeing an optimal performance in the whole supply chain. Our unique organizational model reduces barriers between all hierarchical levels and promotes collaboration between all colaborators within the organization. We have build a platform that encourages personal and professional development of each of our collaborators. We are constantly seeking to incorporate new creative collaborators who stand out due to their initiative and effectiveness. Get to know our mission and vision statements. To solve the most uncommon and critical friction and wear challenges. To achieve a unique global positioning for our capacity to innovate and co-create uncommon solutions. To impact as an organization through the input and personal fulfillment of our collaborators. Go back to Interlub Group culture. We understand that every customer is unique and has unique needs. That´s why technical consulting teams are specialized on different industrial processes. This enables us to provide a highly personalized attention. We actively involve our customers in the development of high impact solutions through our co-creation methodology. We sell documented benefits to customers in over 35 countries across the world. We push the frontiers of chemical science. We are inspired by nature. We connect with the most renowned research centers in the world. Our technological platform is the most agile in the industry, which enables us to reduce new product development cycles significantly. Simulating the operating conditions is key to measure our solution effectiveness. We have developed over 2,000 lubricants. We are guided by the thoughest quality standards. We developed a highly flexible production system in which we can fabricate 600 different products yearly. We are capable of delivering products with a 2 day lead-time. We manufacture over 5,500 batches yearly. For the third year in a row we have been recognized as one of Mexico's Best Companies, differentiated for our innovation and organizational culture. Since 2017 we have been recognized as a Socially Responsible Company.  On june 2018 we got the National Competitiveness Prize, which is granted by the Mexican Federal Goverment to the companies with the best practices and innovation models in all of their processes. In 2017 we won the National Exports Award, as an Industrial Exporting Medium Size Company. That's the biggest award of its kind.